INVEST IN THE FUTURE OF YOUR FAMILY. 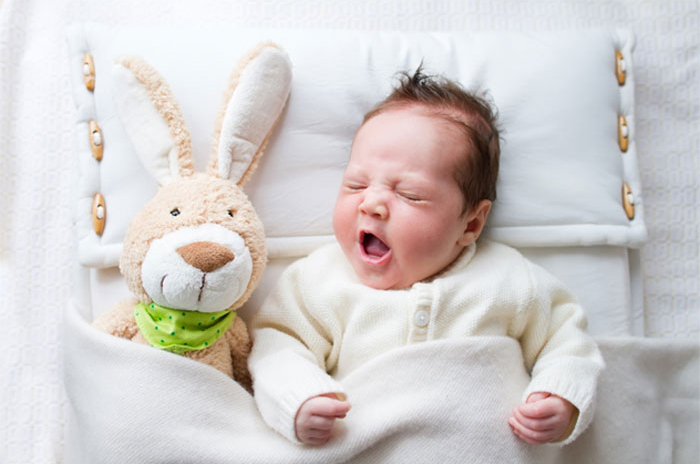 START STRONG WITH QUALITY BABY PRODUCTS YOU CAN TRUST. 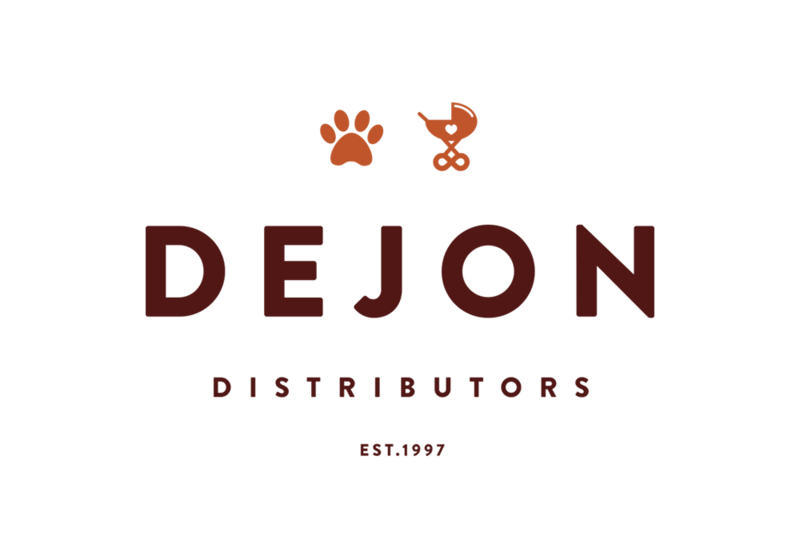 Dejon Distributors is a family-owned company committed to sourcing and distributing only the highest quality products for babies and toddlers throughout South Africa and the African continent. Pioneering, innovative and approachable, we are a team that understands the importance of legacy as well as the unique needs and desires of the families of today. 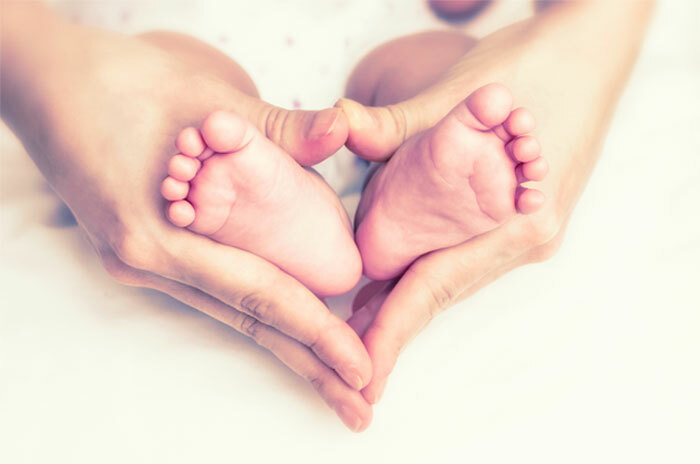 The world of baby brands and products, and the marketing thereof, can seem like overwhelming place for any new parent or business owner. From educational toys and safety accessories to luxurious linens and embellishments, the options are endless and the opportunities exciting. Investing with Dejon means partnering with a name that you can trust. There is no greater feeling than knowing your interests are in the most capable hands. 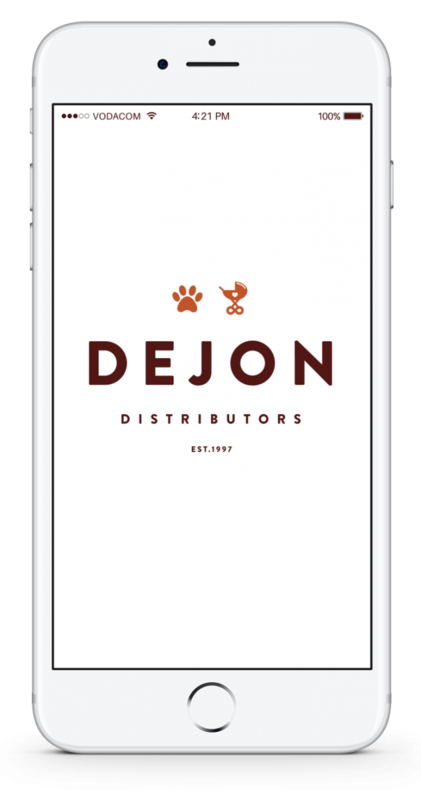 At Dejon Distributors, we pride ourselves on the most forward-thinking, inventive and tailor-made approach when it comes to placing products in the hands of customers. 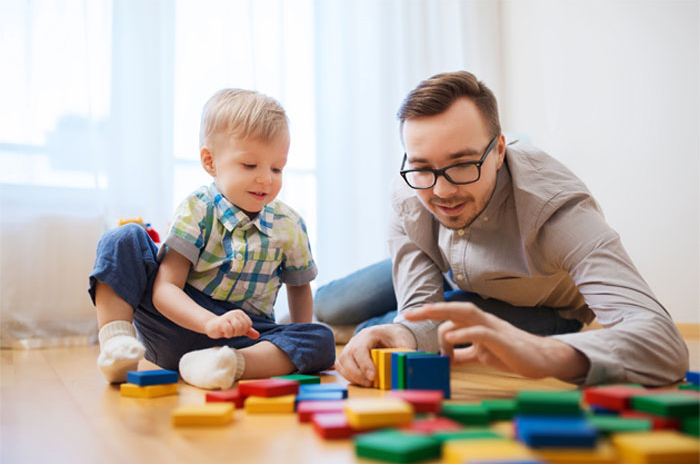 We have invested many years in building relationships with the best baby and toddler product retailers in the market, with a focus on connecting them with the best in international quality and innovation. Our network is unmatched, and coupled with exceptional brand partners, the future looks bright. Are you a business owner with an incredible product or idea? Are you a retailer searching for a way to deliver an international product offering to your customers? Explore our database and get in touch with us today.